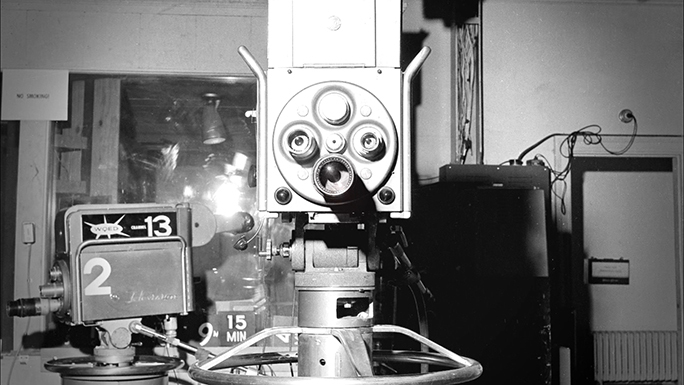 It flickered to life on VHF Channel 13 at 8pm on April 1, 1954, live and in black and white. 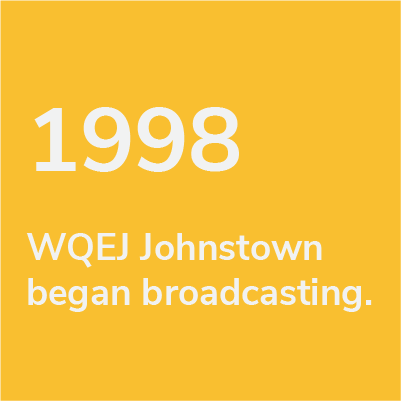 It was made possible through family donations of $2 from 200,000 households, foundation and corporate support, and a building and transmitter donated by local corporations. 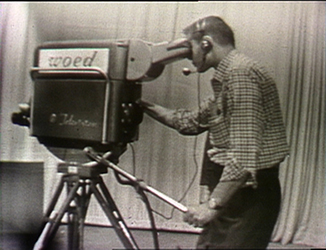 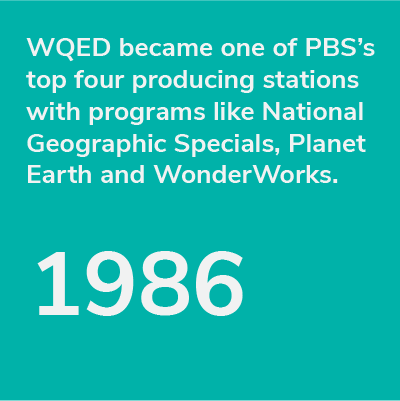 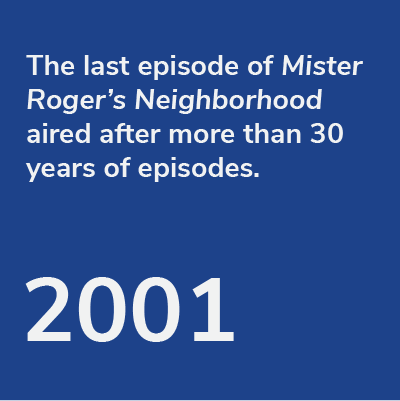 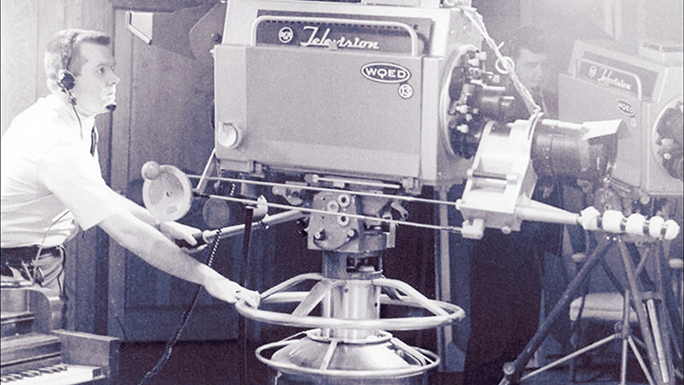 WQED was the nation’s first community-supported educational television station and an experiment that was not guaranteed to succeed. 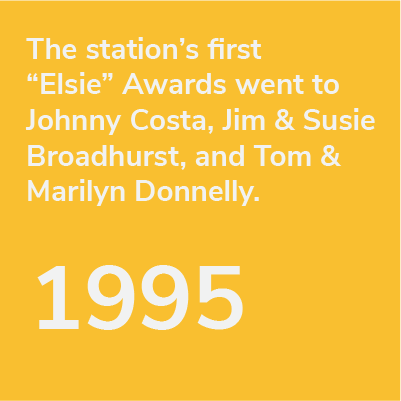 But succeed it did, in ways that were unimaginable in 1954. 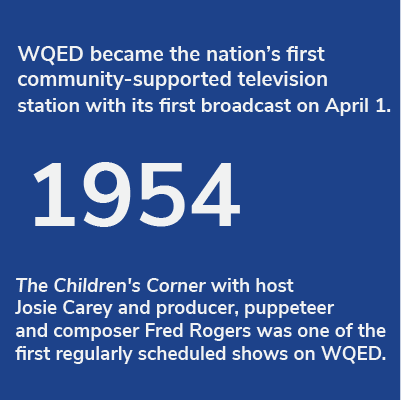 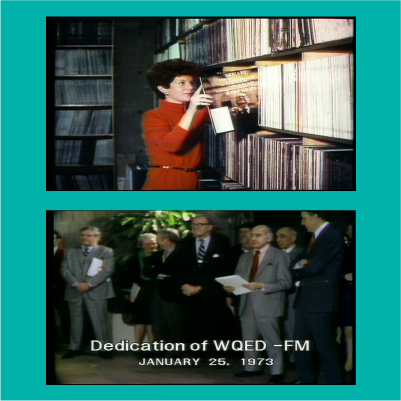 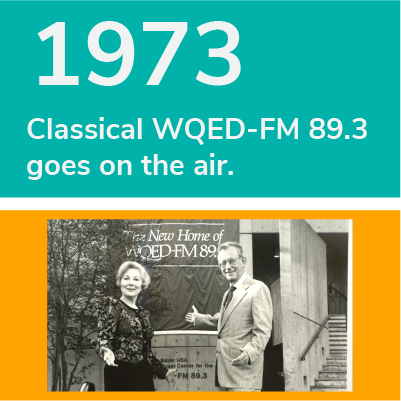 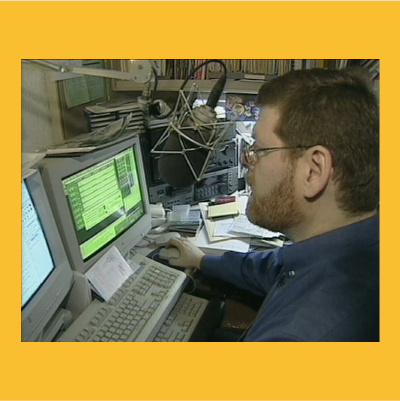 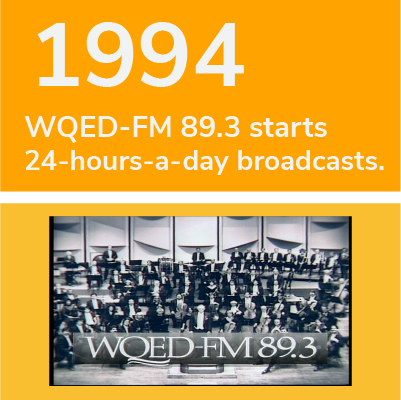 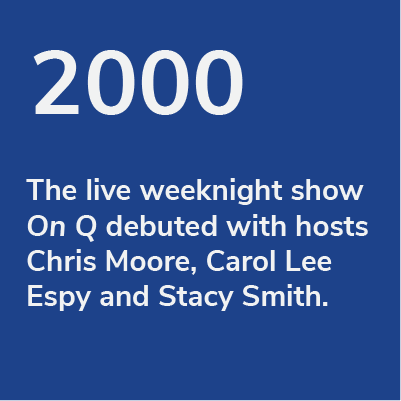 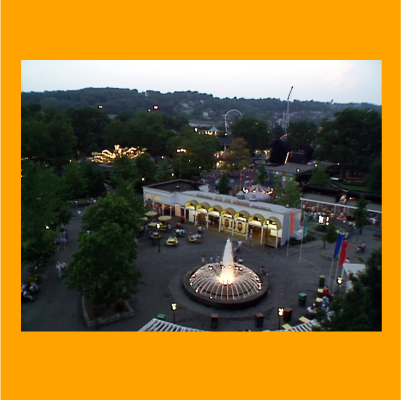 “WQED’s modest introduction to the people of Pittsburgh that evening was a new idea – an experimental station free from commercial influence,” said Deborah L. Acklin, President and CEO of WQED. 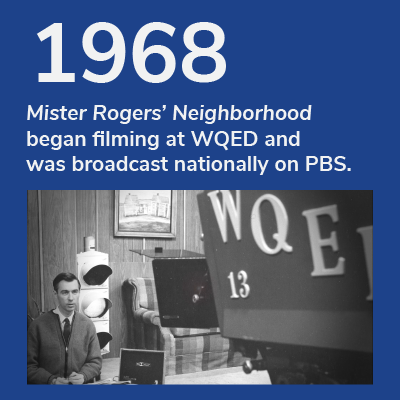 A year-long celebration is planned based on the mission and principles of WQED that have become a part of Pittsburgh. 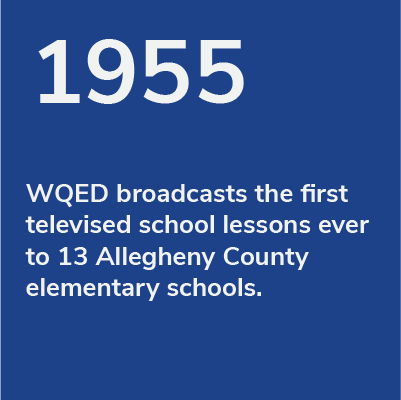 Throughout the year, WQED invites the community to share acts of kindness that will inspire others and reflect on what makes Pittsburgh one of the most livable cities.